Run multiple applications from one login. 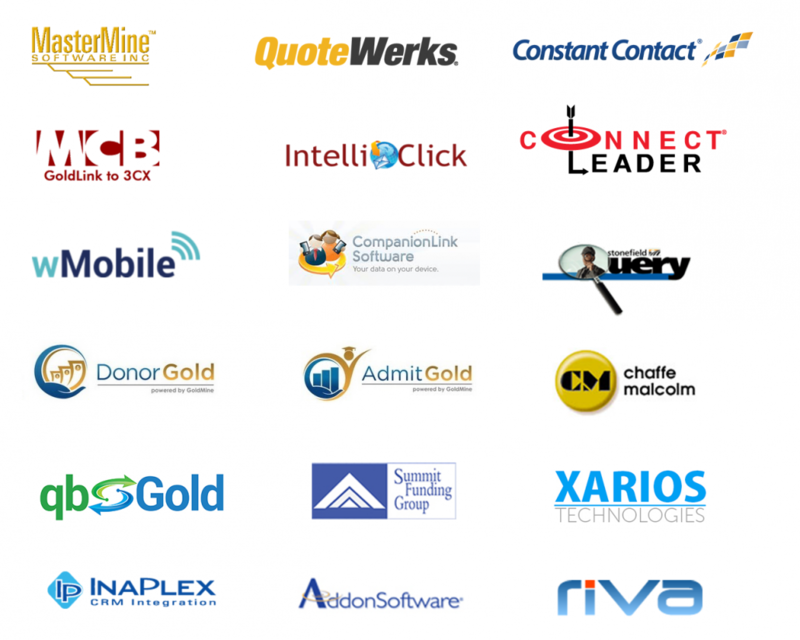 Over 2,400 applications already certified! CloudJumper was named a global partner by Microsoft for Windows Virtual Desktop. 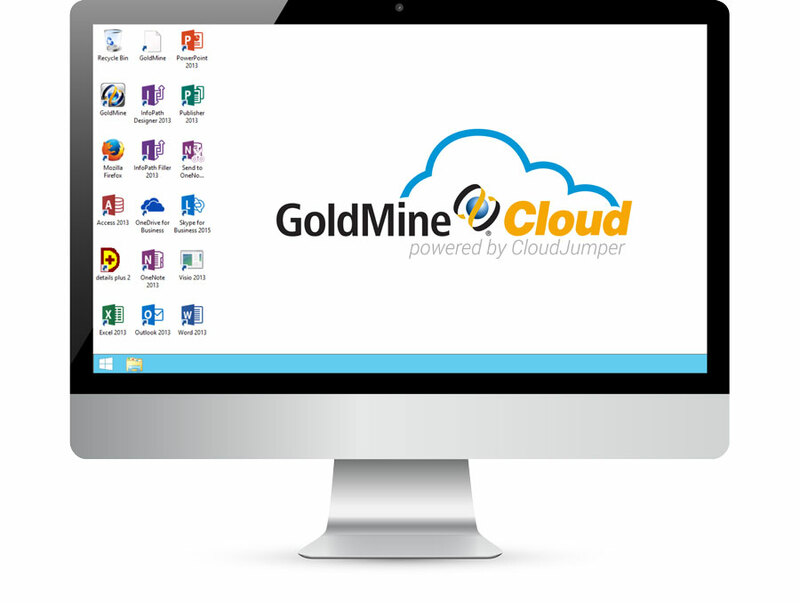 CloudJumper is a leader in virtual desktop management and the GoldMine Cloud partner. This investment from Microsoft means that CloudJumper will be able to offer enhancements and other improvements as they become available. It’s your data and you need to keep it protected. We understand that. That’s why we have partnered with leading hosting providers who back up your data, protect it from intrusion and are compliant with certain data storage practices. 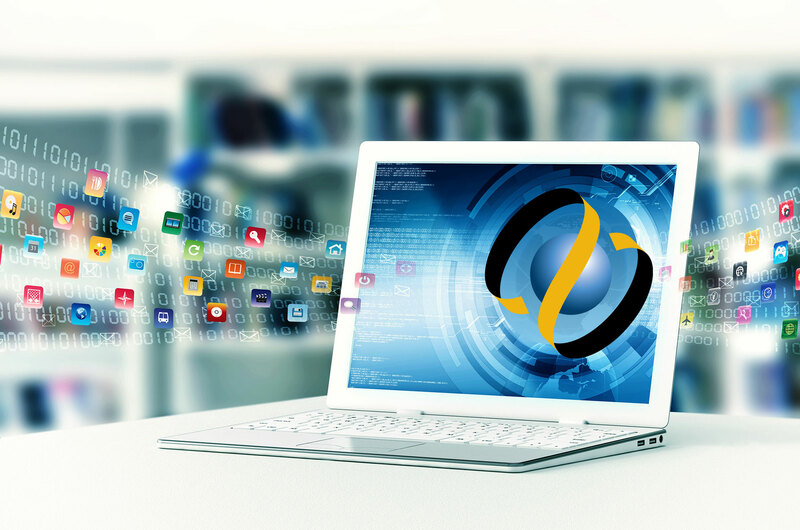 Whichever direction you decide to go, Premise or Cloud, you will save big with GoldMine. 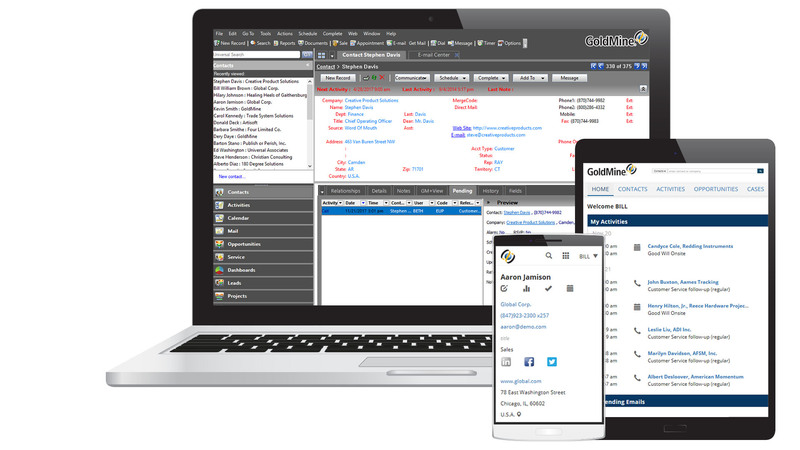 Our cloud option offers flexibility and cost savings over many CRM competitors.